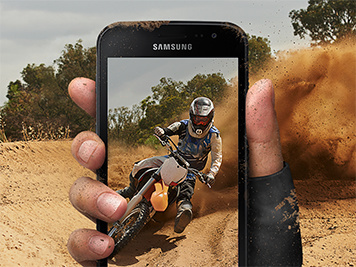 For a rugged phone with all the smart features you need, choose the Samsung XCover 4. It's designed to excel in tough conditions – ideal for building sites, travelling and sports. 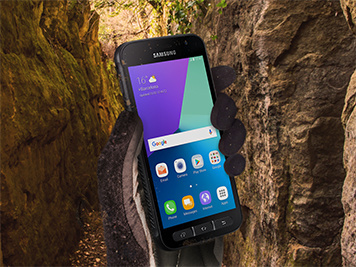 The XCover 4's rugged design is built for the outdoors. It's got a touchscreen you can use with gloves or in wet conditions, plus hard buttons for home, menu and back. It's smart too – the XCover Active Key lets you access a chosen app with a single tap. Ideal for work or play in rough environments, the XCover 4 is water- and dust-resistant to a standard of IP-68. It's also been stress-tested to US Military standards, so you can trust it'll stand up to bad weather, mechanical shock and other pressures. 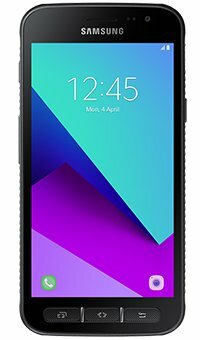 Boasting a bigger screen than most rugged smartphones, and a higher resolution than previous XCover models, this is a phone that looks good wherever you use it. 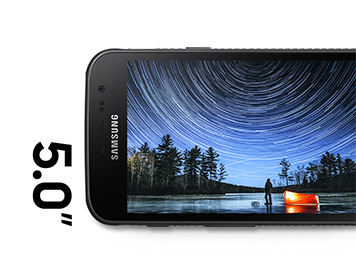 Capture your surroundings in a flash with a 13-megapixel rear camera.